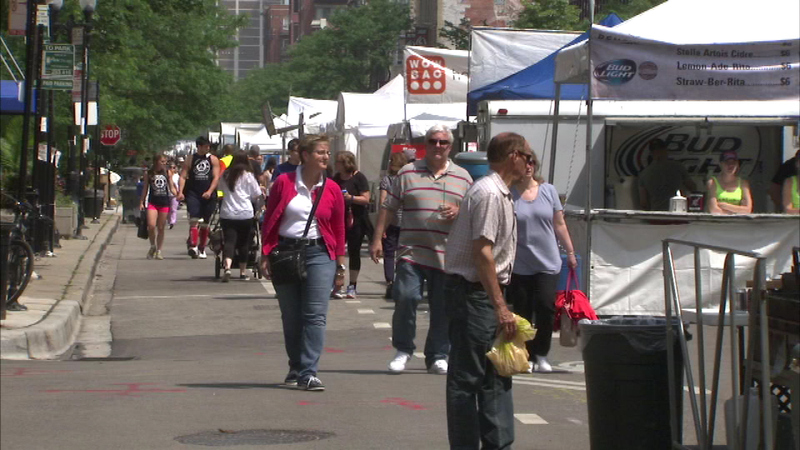 The annual Wells Street Art Festival returns for the 41st year. CHICAGO (WLS) -- Chicagoans can enjoy the works of more than 200 artists as the annual Wells Street Art Festival returns for the 41st year. There is live music, plenty of good food and activities for kids all weekend along Wells Street between North and Division. There is a suggested donation of $10 at the gate.